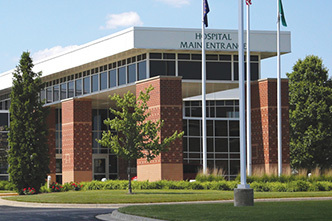 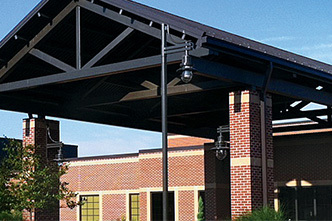 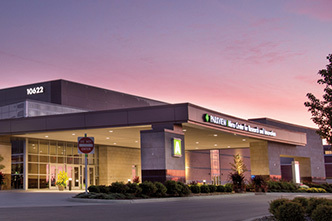 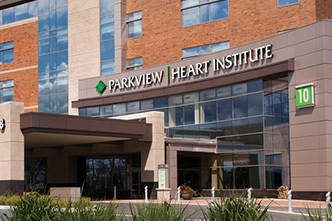 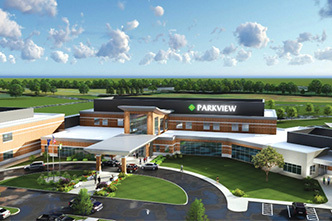 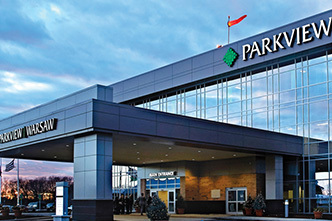 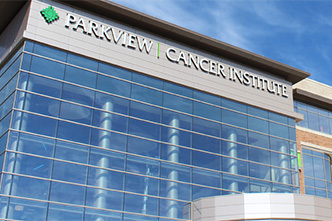 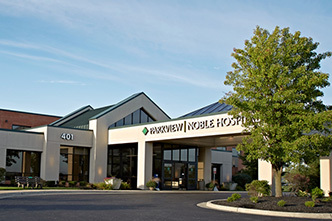 Parkview Health is a not-for-profit, community-based health system serving a Northeast Indiana and Northwest Ohio population of more than 895,000. 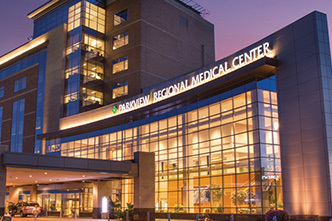 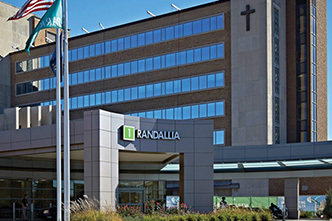 With more than 12,000 employees, we’re the region’s largest employer. 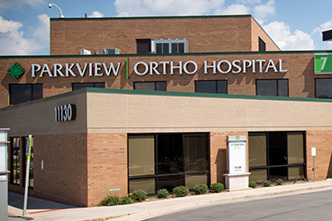 Our mission is to improve your health and inspire you to take steps to improve your well-being. 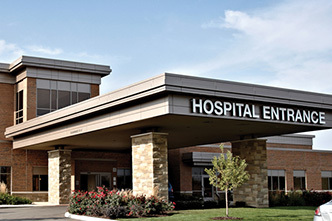 We've been serving our communities since our early beginnings as Fort Wayne City Hospital in 1878. 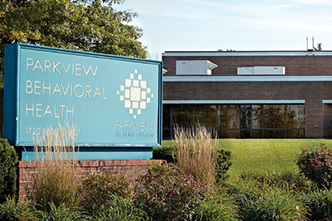 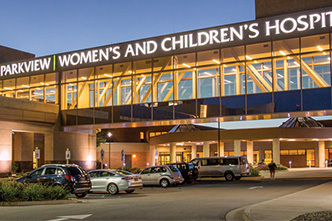 The Parkview Health system was formed in 1995 and our heritage of care and compassion continues today with nine hospitals and a network of primary care and specialty physicians.